#SpendLikeItMatters and support black-owned businesses in your community. 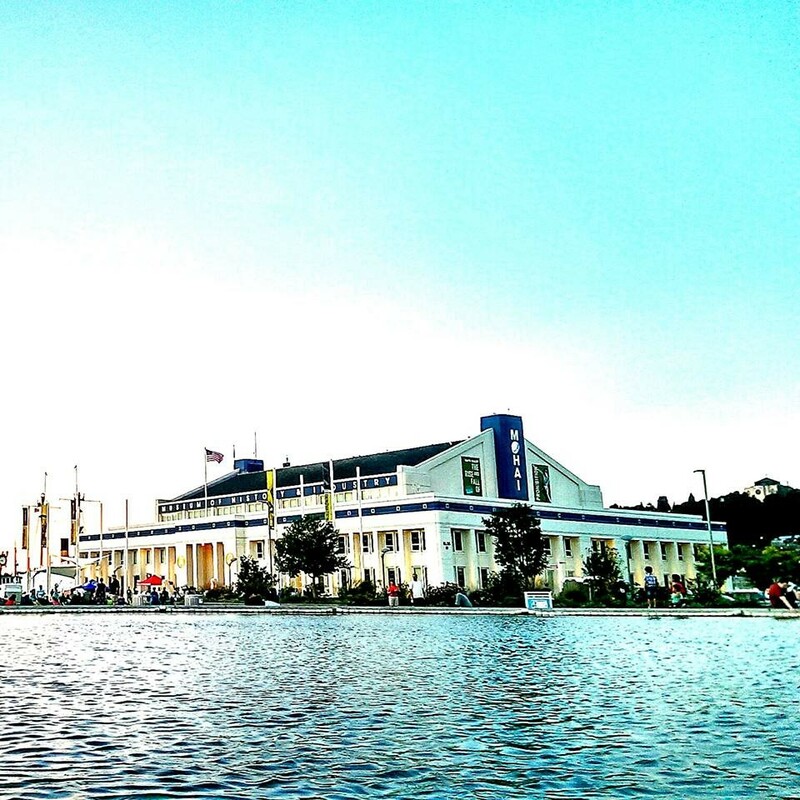 Explore featured businesses, share your favorites, and attend local events. Share your favorite business with us! Sign-up with Intentionalist and suggest your favorite local black-owned businesses in Seattle or throughout the U.S. We're adding new restaurants, shops, gyms, and more to our site every day, and we invite you to help us grow our community of awesome black-owned businesses. Additional Intentionalist happenings coming soon! 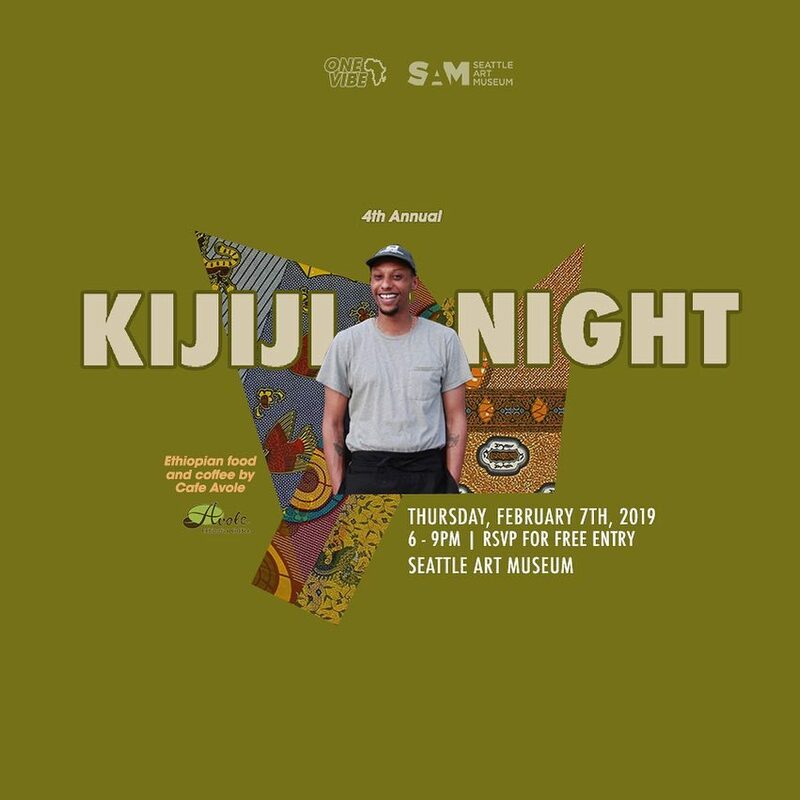 Cafe Avole will be bringing coffee and food to the 2019 Kijiji Night at Seattle Art Museum presented by One Vibe Africa. The evening will also feature storytelling by Nana Kibibi, reading of excerpts from Rooted In Love, One Vibe’s photo book, and the launch of Ghanaian Reggae artist Samini's latest album. Thanks to partners such as Africatown Seattle, Black Community Impact Alliance, Capitol Hill Housing, and Byrd Barr Place, this historic site has become a building that provides affordable housing and supports Black-owned businesses. Learn more about the project and enjoy food by That Brown Girl Cooks and a preview of artwork that will be displayed in the new building.